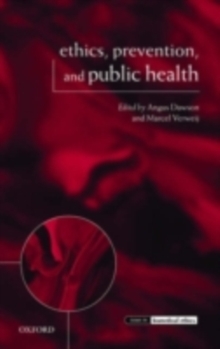 The goals of healthcare and health policy, and the health-related dilemmas facing policy makers, professionals, and citizens are extensively analysed and debated in a range of disciplines including public health, sociology, and applied philosophy. 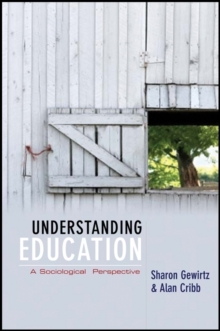 Health and the Good Society is the first full-length work that addresses these debates in a way that cuts across these disciplinary boundaries. 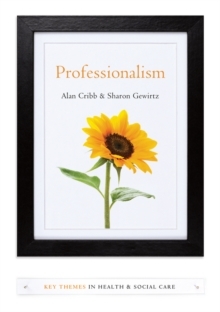 Alan Cribb's core argument is that clinical ethics needs to be understood in the context of public health ethics. 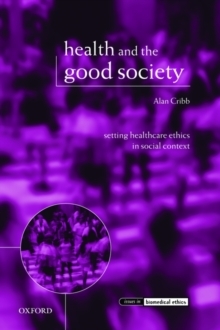 This entails healthcare ethics embracing 'the social dimension' of health in two overlapping senses: first, the various respects in which health experiences and outcomes are socially determined; and second, the ways in which health-related goods are better understood as social rather then purely individual goods. 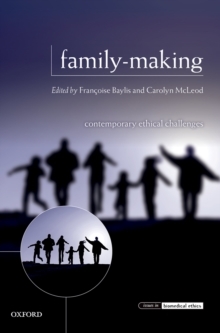 This broader approach to the ethics of healthcare includes a concernwith the social construction of both healthcare goods and the roles, ideals, and obligations of agents; that is to say it focuses upon the 'value field' of health-related action and not only upon the ethics of action within this value field. 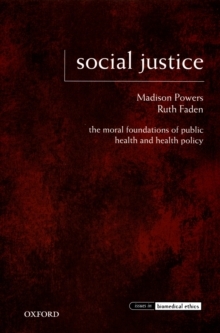 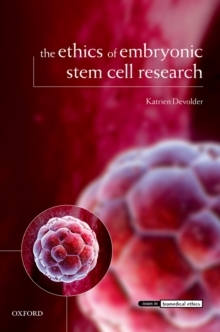 This groundbreaking book thus seeks to 'open up' the agendaof healthcare ethics both methodologically and substantively: it argues that population-oriented perspectives are central to all healthcare ethics, and that everybody has some share of responsibility for securing health-related goods including the good of greater health equality. 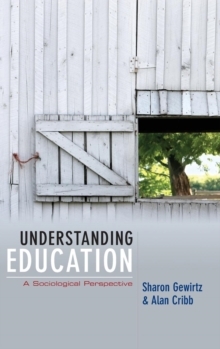 One of its major conclusions is that the rather limited tradition of health education policy and practice needs a complete re-think.